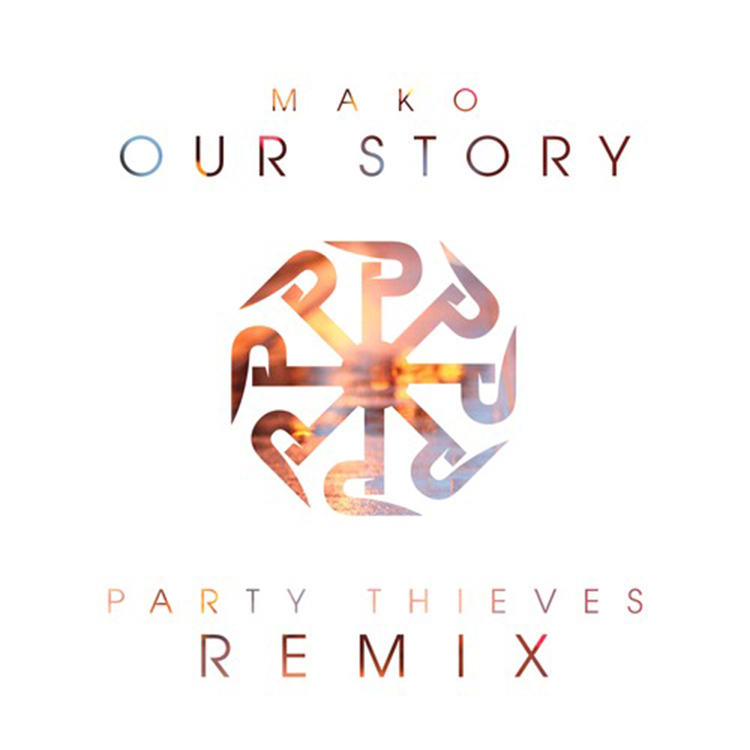 Party Thieves went with a cool aspect to Mako’s “Our Story.” This Heaven Trap element of this remix compliments the original track very well. This version just feels oh so right. The vocals are still there, but the drops and trap element make this track awesome. I hate to say this because it can be misconstrued, but I would say this is better than the original. That’s saying a lot. He really killed this remix. Check out this track now!